OnePlus 5T comes with flagship specifications just in the return of a meager sum of money. It has a display of 6.01 inches powered by 2.45GHz quad-core Qualcomm Snapdragon 835 processor. The phone comes with excellent front and rear cameras that capture the beautiful moments of our life. It is a dual sim smartphone with many features that are available in some flagship smartphones from other companies. The basic motto of OnePlus Company is to launch smartphones with a lot of features and specifications but in a range of affordable prices. Though the bezel-free screen of OnePlus 5T gives it a fragile look, yet it is durable enough, but you never know about uncertainties and this is the reason you should buy best OnePlus 5T cases and covers. 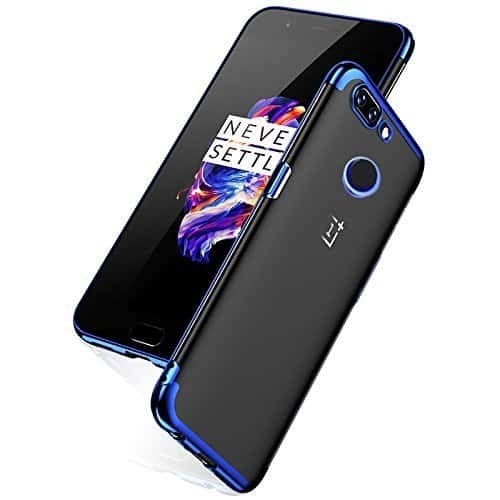 There are a variety of best OnePlus 5T cases and covers available whose choice depends from person to person. This article will cover all the best OnePlus 5T cases and covers that are different in terms of colors, style, functionality but offer best durability to your phone. The ultra slim anti-scratch case for OnePlus 5T is a premium quality case that makes the smart phone look way smarter. The cover provides a military grade protection that protects the phone against all bumps and falls. The precise cuts and holes gives full access to buttons, ports, sensors and speakers. It is a black+crystal case. The KuGi SS anti slip case for OnePlus 5T is a high quality, flexible TPU cover that gives the phone a nice look along with protection against all mishappenings. 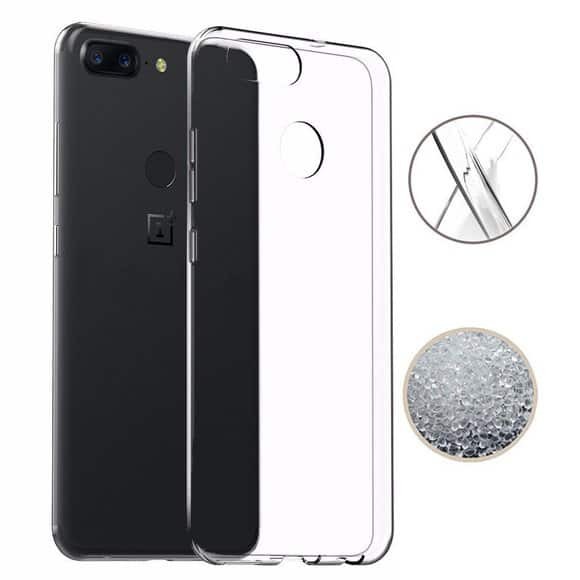 It is extremely easy to slip on the phone which gives it a perfect fit and considered as one of the best OnePlus 5T cases. The unique aspect is that the cover is available in more than one color and is available at affordable prices. The precise cutouts give full access to the user interface, camera lens, speakers, headphone jack, etc. 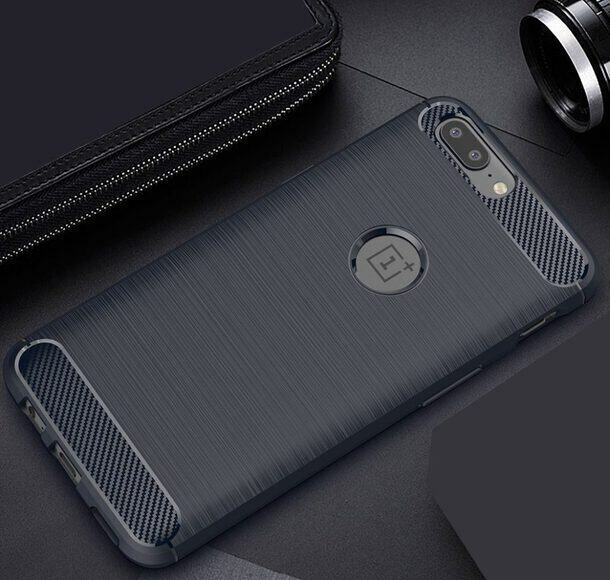 It is a matte finish case with graceful glossy edges exclusively for OnePlus 5T phone. The design is industrial in look and comes with the carbon fiber texture and is black. It is a shock proof case as it has anti shock cushions at the back of the cover which protects the phone against bumps and falls. The raised lip feature of the case protects the screen from scratches. 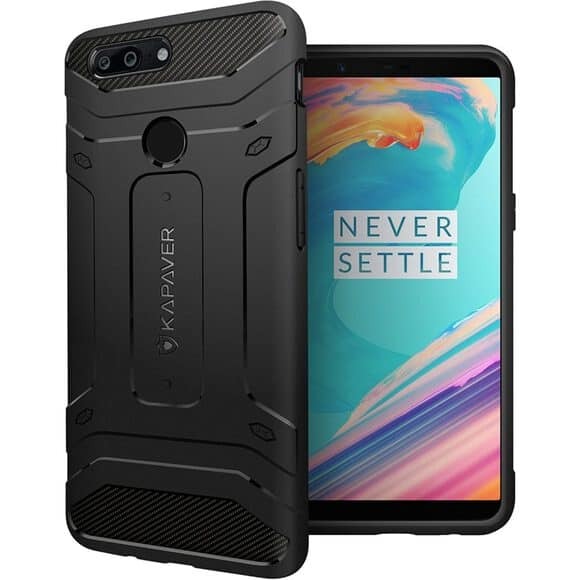 It is an armoured PC+TPU back cover with a durable kickstand for OnePlus 5T. This built-in kickstand helps to place the phone in vertical as well as horizontal position which enables hands on experience of watching movies, cricket matches, live sessions, etc. The case protects the back of the phone from bumps and falls as well as from scratches. 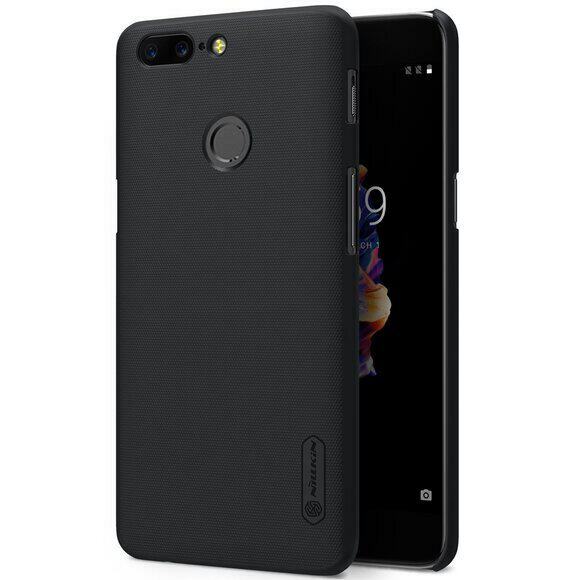 It is one of the most ultra slip and soft silicone cases available for OnePlus 5T phones. The transparency of the covers keeps intact the original looks and grace of the set. The precise cutouts and holes made in the cover provides full access to the user interface, buttons, speakers, headphone jack, etc. The TPU material provides handy grip to the phone. If we wish to have something which can tolerate all the wear and tear and still protect the phone against bumps and falls, then Avidet anti-scratch shock absorption cover is what you are looking for. Made up of polycarbonate, the cover provides a different visual to the phone and it becomes more handy with a graceful grip. The precise cutouts make it easy to access the buttons. 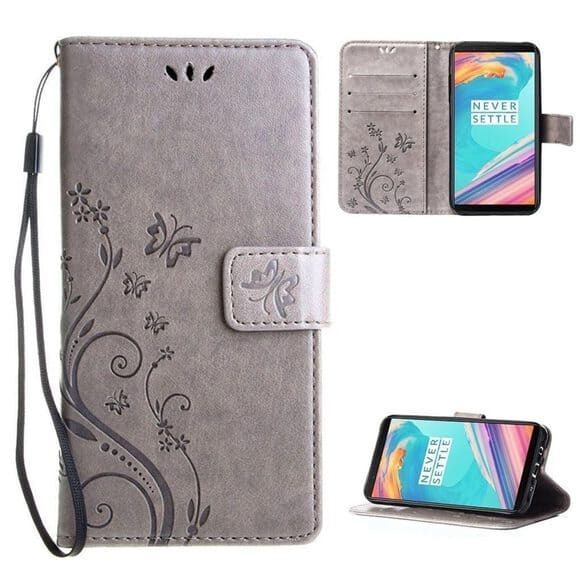 Made up of premium PU and soft TPU, it is a leather wallet flip cover along with an in-built kickstand. It also has pockets for holding cards as well as the small amount of money safely. It covers the edges properly and provides a full body protection to the phone. The perfect cutouts for the speaker, microphone provides easy access plus a magnetic closure to auto lock the case. 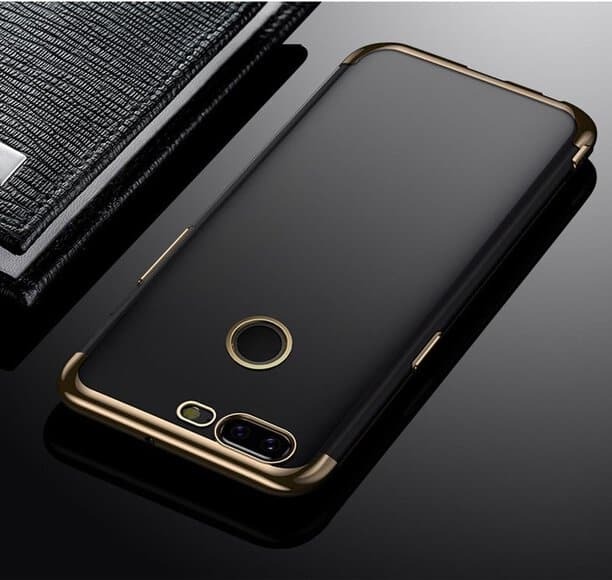 The premium quality PU case available in Gold color is a fully protective wallet cover for OnePlus 5 as well as OnePlus 5T. The cover is handy and fashionable and is generally preferred by the women. It has a particularly stitching color design and is easy to carry everywhere. It gives a lifetime no hassle warranty for guarding your phone lifetime. 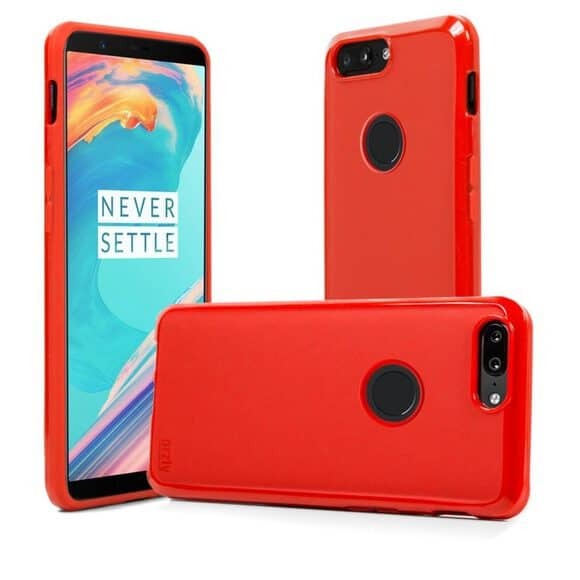 If red is your color, then checkout best cases for OnePlus 5T from Orzly brand. The protective and flexible slim fit matt red case by Orzly adds a cherry on the cake when used for the OnePlus 5T. 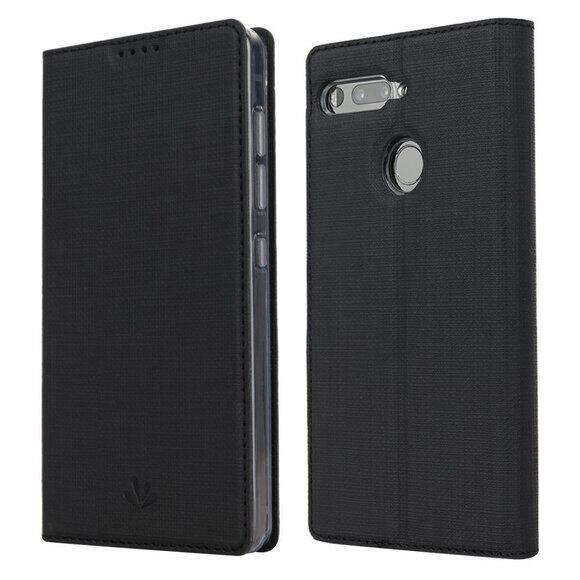 The unique feature of the cover is that it has the access for fingerprint sensor at the back as well as a laser cut for a snug fit which increases the convenience. To put on charging, you need not remove the cover as the precise cutouts provide easy access to all the buttons and ports. 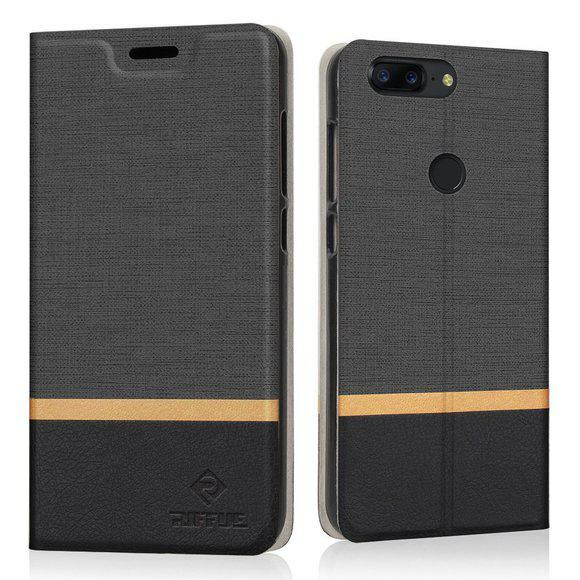 The designer wallet style OnePlus 5T case by Leathlux is stylish and fashionable plus protects the cell fully as it is a wallet case. It is multi functional as it can hold the phone, credit and debit cards as well as a little amount of money. It has an extra kickstand through which the phone can be kept horizontally and vertically to watch movies, series, etc. It has a 120 day replacement guarantee. The ultra thin and flexible Gold look silicone cover by Inverlee is in high demand for OnePlus 5T. 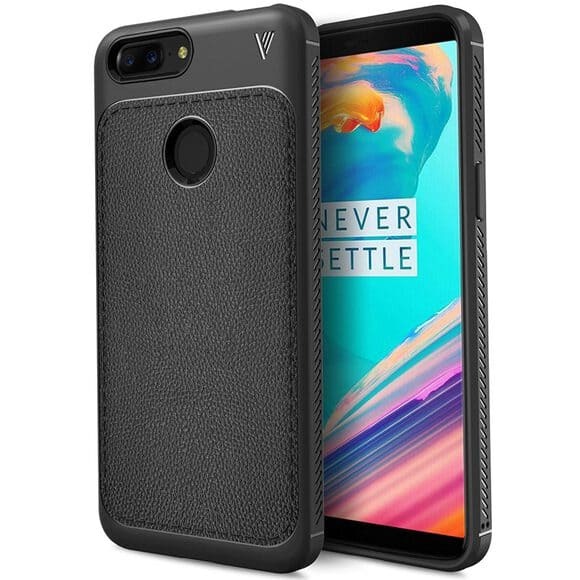 This is one of the best OnePlus 5T cases when it comes to looks and durability. It is form fitted to the phone because of the precise cutouts in the cover which gives full access to the various ports. The phone becomes comfortable in the hands and it gets protected against all bumps and drops. 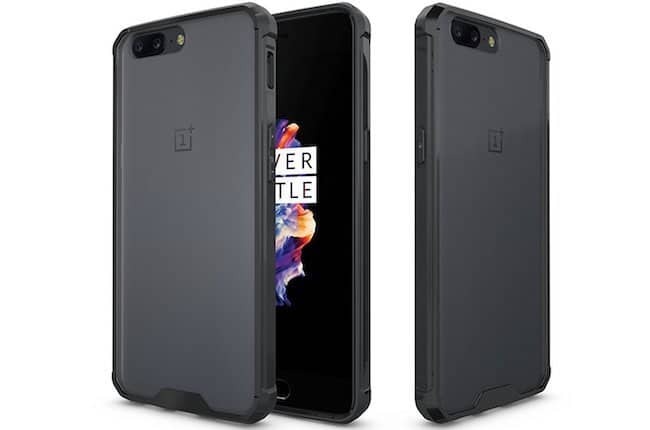 Another awesome OnePlus 5T case which is recommended for its looks and durability. The unique and stylish self design of the cover makes the smartphone look way smarter. It is so attractive that it can be also sent as a gift to the friends and relatives so that their precious phone stays protected. It is slim and lightweight in nature with the raised edges that protects the webcam and the speaker of the phone as well. Rifuee foldable book style cover for OnePlus 5T serves a dual purpose: protection and portability. It comes in the retro denim style usually black in color. The accurate and precise cutouts in the cover matches the buttons, ports and corners perfectly to keep those features fully accessible. The four side edges protect the screen from scratches as well. 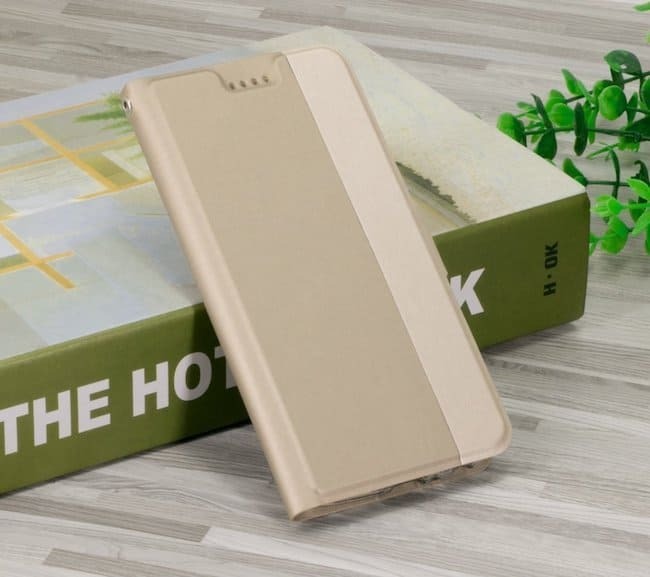 The ultra thin, soft silicone cover by Vinve is based on the metal electroplating technology wherein the case is made from premium TPU and is shock absorbent. It is flexible in nature and can bear all the scratches, bumps and falls without causing any damage to the handset. The cover is crystal clear and hence enhances the look and beauty of the cell. 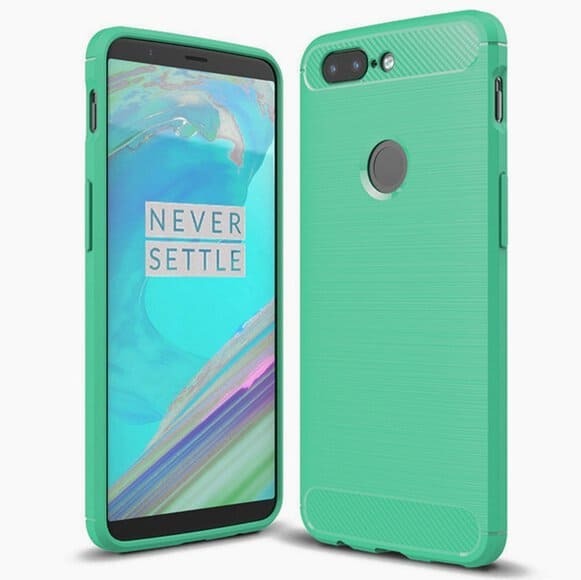 The mint color cover is perfectly designed for OnePlus 5T and has a carbon fiber design which increases the grasp force as well as provides excellent comfort to the hands. 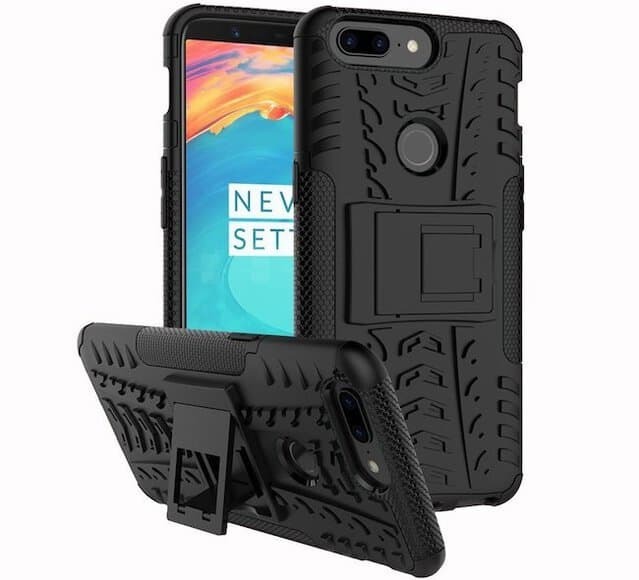 We recommend this and this is because it is in our list of best OnePlus 5T cases and covers. The precise cuts make the ports and interfaces easily accessible. The material of the cover is an environment friendly plastic, hence it doesn’t harm the nature. These are some of the best cases for OnePlus 5T. 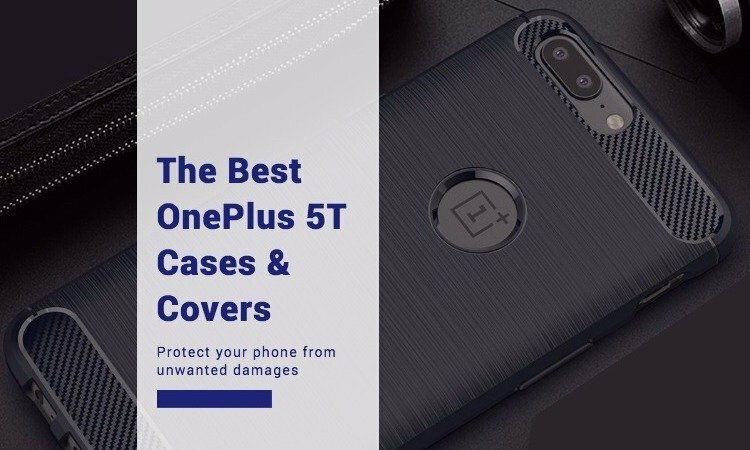 If you come across any cover which is better than them and we can include in our list of best OnePlus 5T cases and covers, do mention it in the comments below.